This is free version of Smart Safe Steady EA. This SMART Expert Advisor trades SAFE and STEADY and manages all position's risk. This is why we call it Smart Safe Steady. 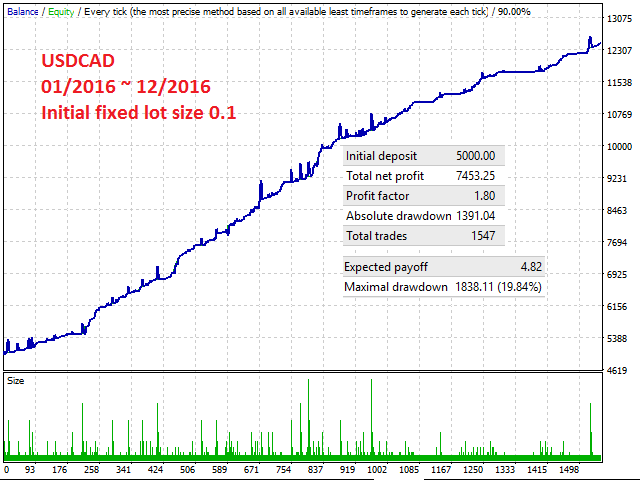 Scalper: It is Scalper EA, but does not accept risk a lot to trade over sized, although you can bypass it's default setting in your own risk. Conservative: It is not going to keep trades open in high volatile market so it is SAFE and would close the trades even in zero profit. Martingale: This is not loss accepting so in case of loss, it runs special type of Martingale for managing orders to overcome the loss and try to achieve positive resultant. Draw Down protector: Some times the EA apply Martingale but it's method is not continuing to the dead (Call Margin) and stay responsible to your account balance by controlling the draw down. SMART: In case of applying Martingale, it use unique method to calculate entry steps dynamically and knows how many Pips further is best to open next position. Auto_Take_Order: By setting it true, the expert tries to find short time trend and open position according to trend. You can also set it false to manually open first position and lets the expert to manage it. In case you plan to let expert manage your manually opened trades your also need to set MagicNumber=0 . Begin_hour: It is the time by hour you want to limit expert to begin trade. The expert just opens the first position between begin_hour and end_hour. Out of this time and in case of available open trades not reached to expected profit, the expert just manage trades even by taking another position. End_hour: It is the time by hour you want to limit expert to not open position after that if there are not available open positions. Dead_hour: It is the time by hour you want to force the expert to close all trades possibly in zero or positive profit. 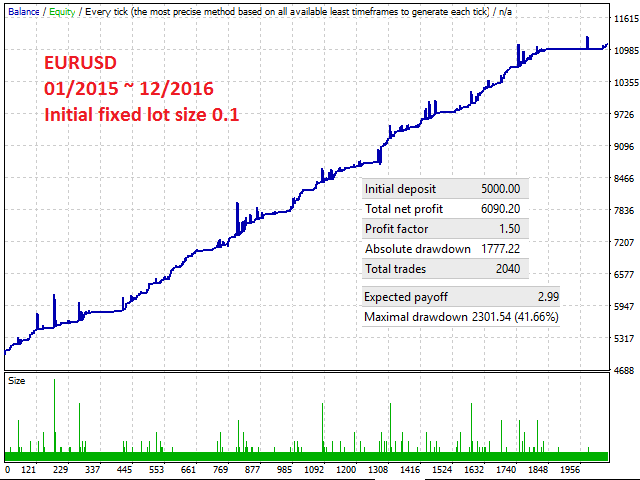 When the time pass the Dead_hour expert will close all trades if aggregated profit is more or equal to zero. By put it Dear_hour=0 you have disabled this feature. Friday_trading: By setting it true, the expert will open position in Friday too. Money_Risk_percent: In this version, Money Management is not available. Initial_LOT: In this version, it is always limited at minimum lot size. Max_Level: In situations that the first taken position goes to loss, the expert will try to manage the position by running a special MARTINGALE and Max_Level is to control to how much deep and how many times the Expert will open more positions. Multiplier: This is the multiplier that Expert will use to calculate size of the next positions it will open as Martingale. MaxMove: It is maximum expected market move in points. Step: It is the multiplier of MaxMove to calculate the step in Points (not in pip) that the Expert will open the next position after the first one at that step or distance. So the next order will put in points at MaxMove*Step further than current position. Step>1 means that you want to use fixed step size. MulStep: Minimum distance or step in Points that the Expert will open another position in Martingale system and it is calculated by using multiplying MulStep by Average Range of candles (Bars) in M1 time frame. TakeProfit: It is amount of Points (not PIP) the positions are in profit and Expert will close the positions in profit. Max_DD: MAX_DD is most affordable DrawDown in US dollar or base account currency. Auto_Filter: Set it to true, then the Expert dynamically calculate the amount for Atr_filter for major currency pairs. 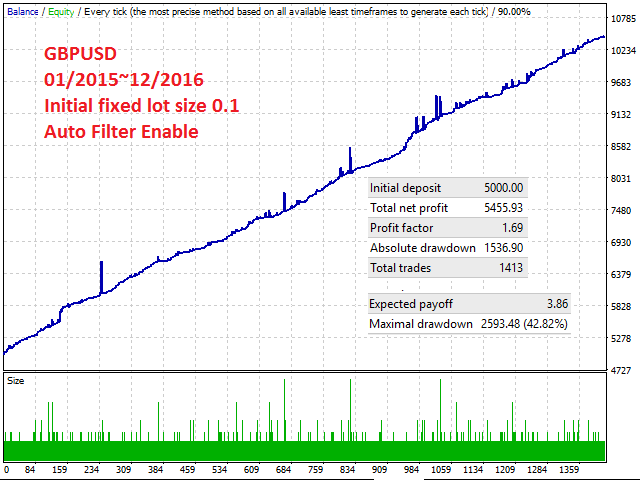 Atr_filter: It is used to filter market and stop to open position when the average range of market in M1 is higher than Atr_filter. In case there are open positions this filter is not going to stop Expert to open another position in Martingale system. Hedge_Magic: Identification number for hedged orders. 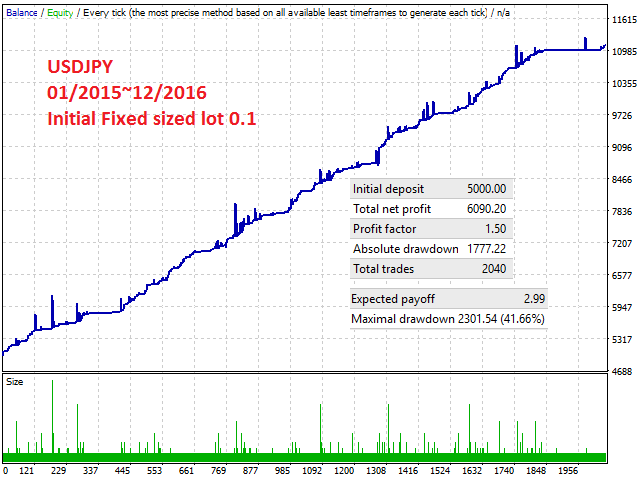 Hedge_enable: To enable expert to open hedged positions too that are not always in same size of main positions. 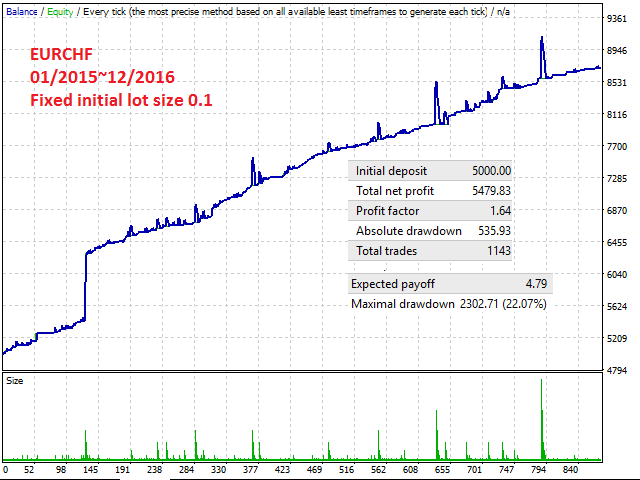 SL_trail_tf: Time Frame to use for dynamically calculates Stop Loss trail. MagicNumber: Identification number that Expert uses to manage orders belong. 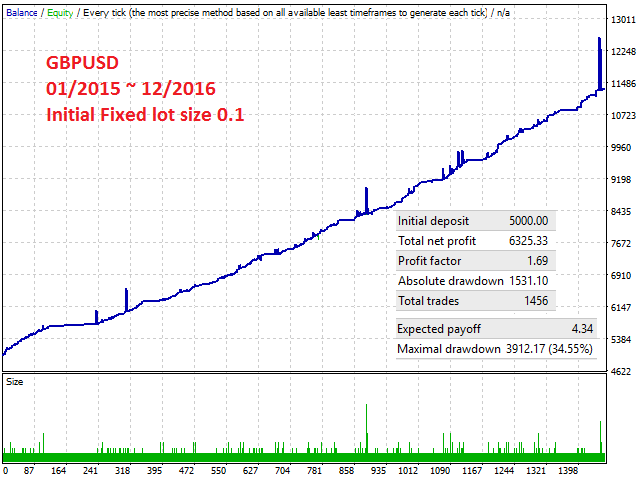 Great job.Trades in a basket, no loss even on 1/30 leverage. При правильном Манименеджменте получается очень даже хорошо. Пока что, это лучшее, чем я пользовался.